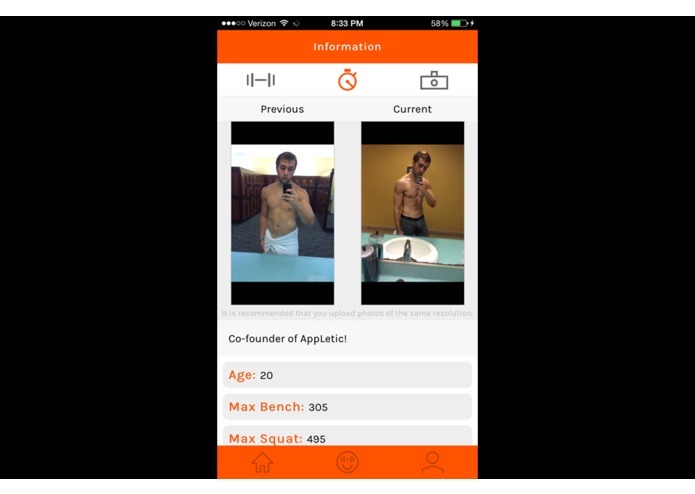 AppLetic is a fitness-based social media webapp that allows users to post their individual progress and socialize. 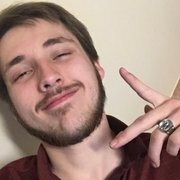 We began developing this webapp after we noticed a lack of organization and attention for fitness-based pages on social media. We felt that there was a simple way we could accomplish this task, we developed AppLetic. 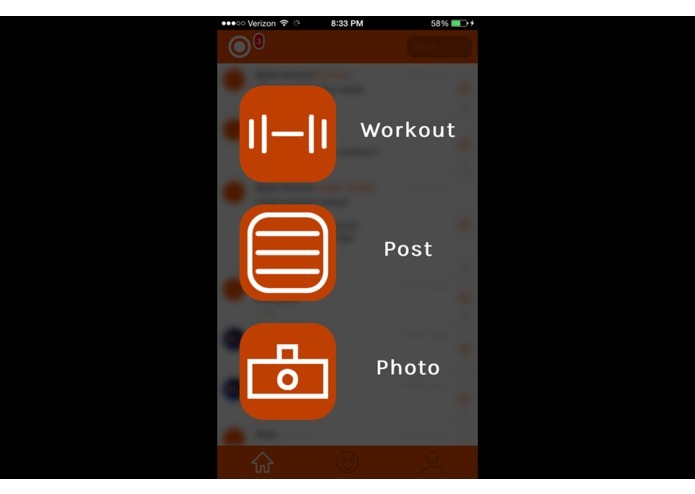 AppLetic unifies individuals on social media by giving them a centralized place to post their workouts and transformation progress. It has a simple to use framework that allows users to quickly post anytime they would like. 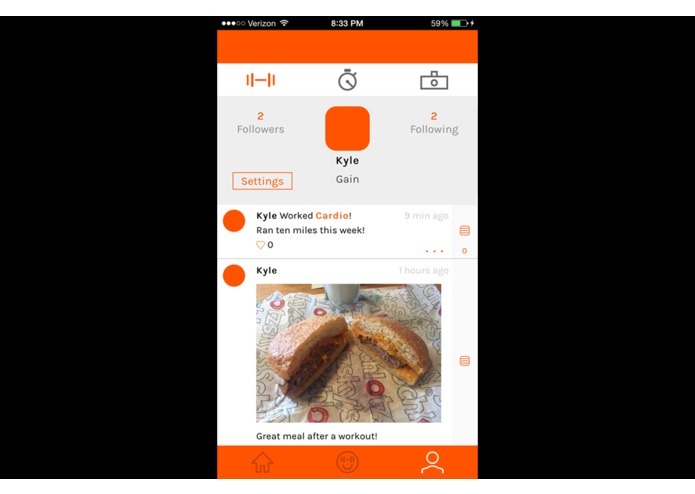 The app encourages users to focus on their individual progression and to help others progress with them. LOTS! 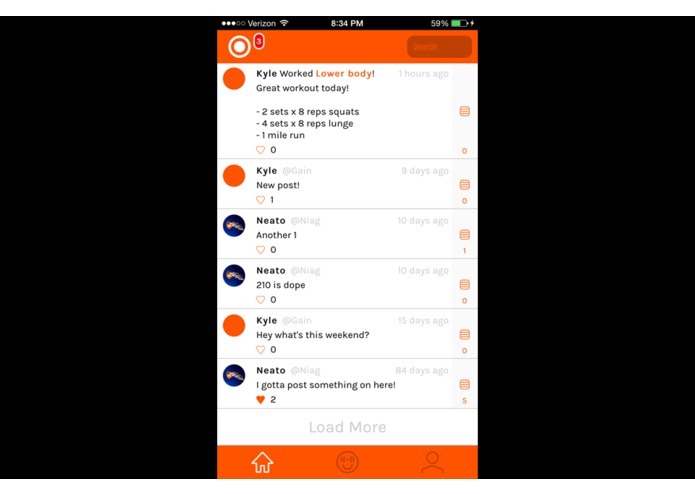 In the beginning we struggled to visualize an app that would allow users to post workouts, photos, and text posts in a simple way. 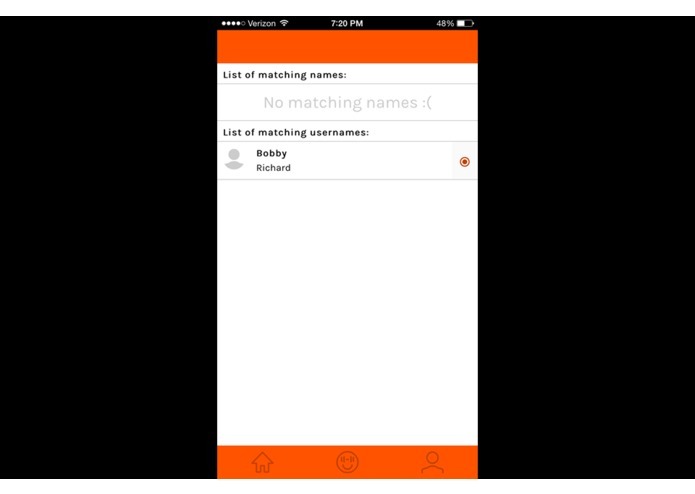 Once we were able to plan the app out, we ran into an unreal amount of technological challenges. However, as with all the challenges we have faced, we eventually overcame them. 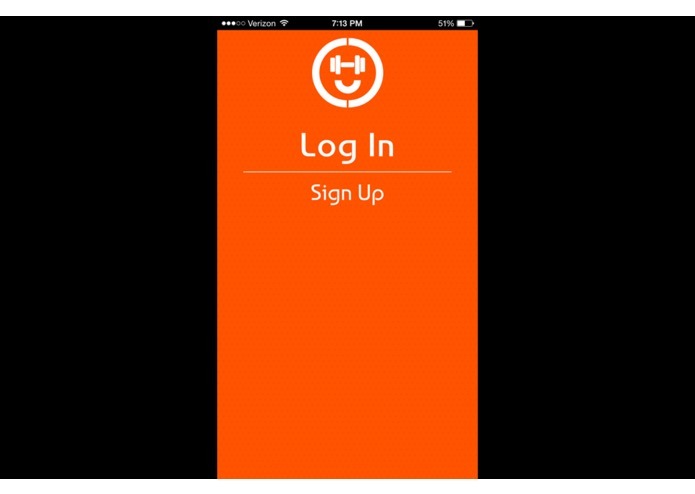 We are very proud to be developing an app that has the potential to improve the lives of many. 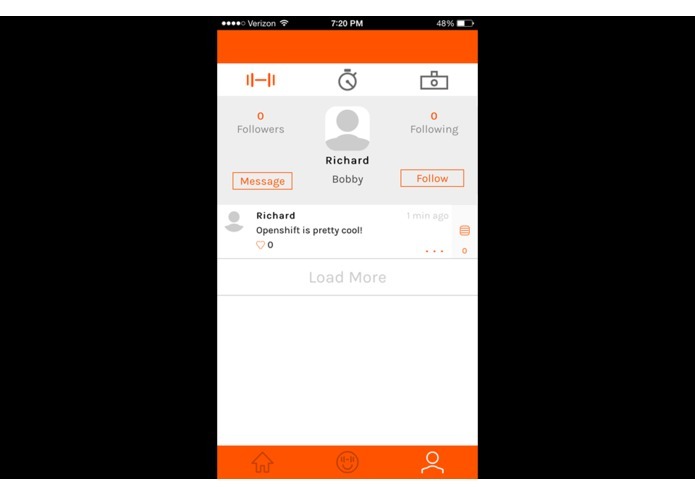 In addition, we are proud to simply have a functioning social media application running on Openshift. There are more hurdles then we could have possibly imagined. We learned that no matter the challenges we face, we simply need to persevere. We hope to continue to develop this application and keep in constant touch with the community consistently. I am a technology enthusiast!